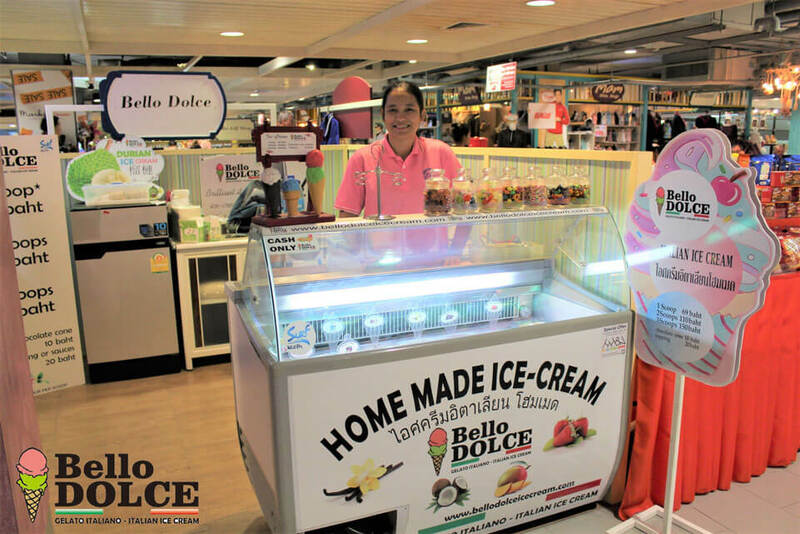 Bello Dolce under the management of A2Z Group is a small but quickly growing ice cream company. Our mission is to satisfy people with our tasty and high-quality Ice cream and dessert. Our shop is located in Hua Hin and planning to expand our company around Thailand.